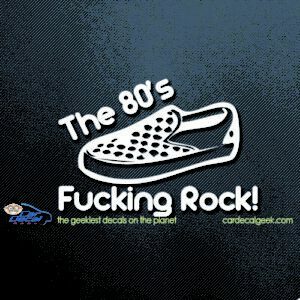 Ahhh the 80’s! 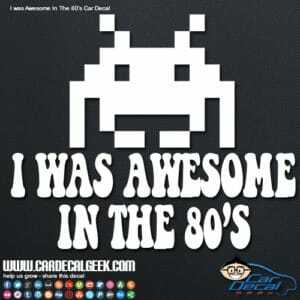 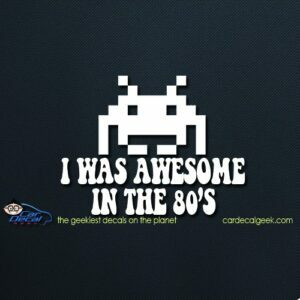 We love the 80’s here at the Geek, we were freaking awesome in the 80’s. 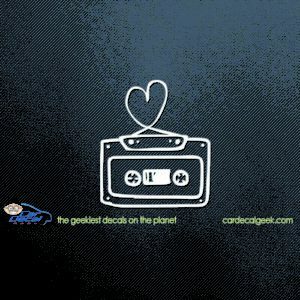 I’m guessing that some of you still have a tape player in your ride. 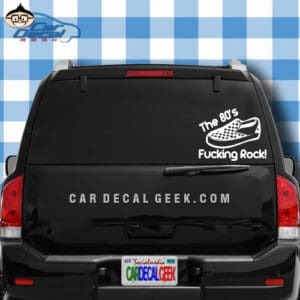 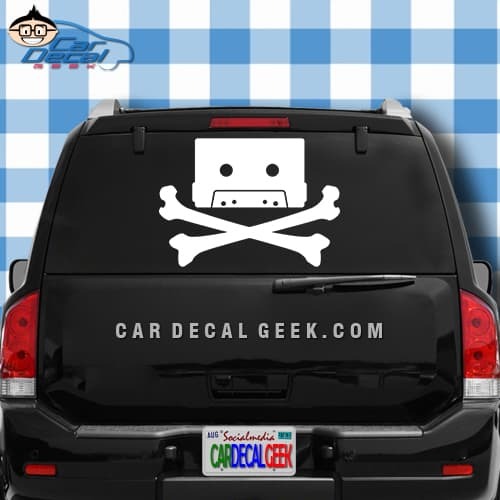 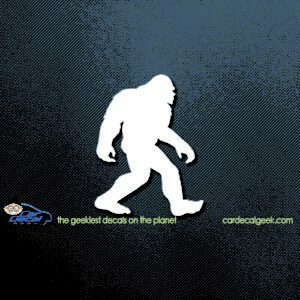 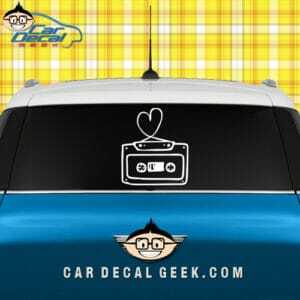 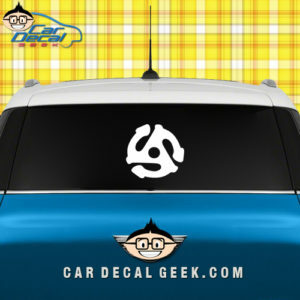 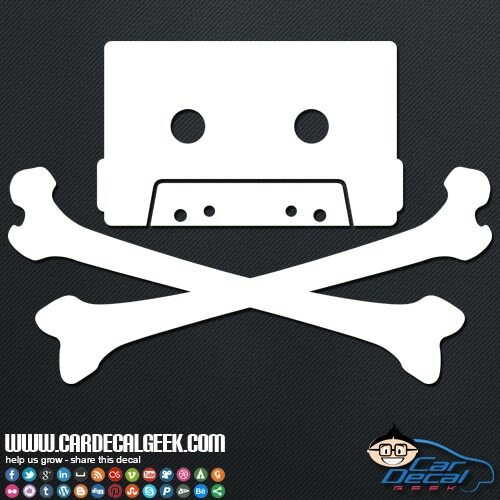 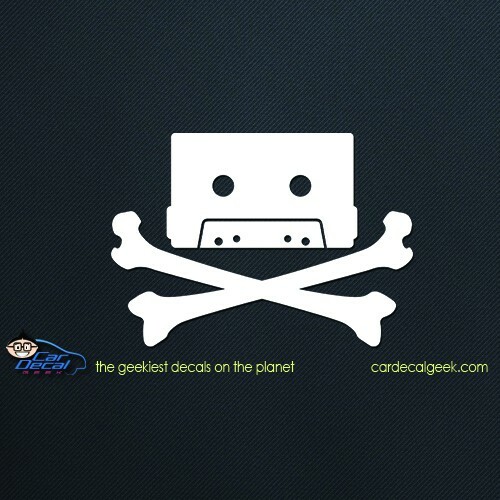 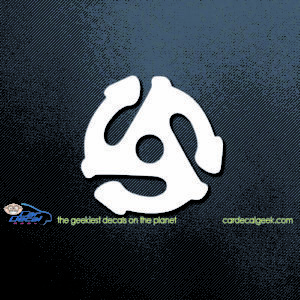 If you’re an 80’s fan and remember the cassette tape, then slap a sweet cassette tape skull and cross bones car window decal sticker on today!